While Disney World is known for being a magical place for families, its fantastic variety of dining, attractions, entertainment, and recreation options also make it a great place for couples to find some romance. 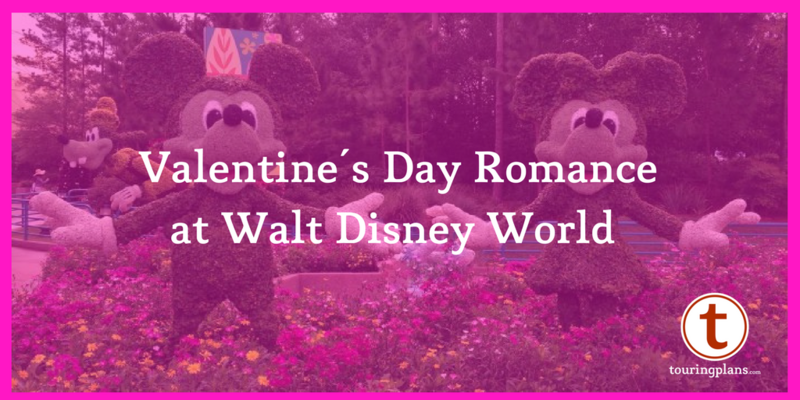 With the approach of Valentine’s Day, you may be thinking about how to spend an ideal day of romance, Disney World-style. This article offers a framework for a plan and plenty of ideas to inspire your own Disney World Valentine’s Day. What better way to start off Valentine’s Day than with a leisurely breakfast. Although taking a park by storm at rope drop is a key strategy in time-efficient touring, Valentine’s Day is a perfect day to take a slower approach. Here are some great resort and in-park options. Keep in mind that the location of your choice can be a stepping stone to the next part of your plan. My pick for Romance Step #1: Epcot’s The Garden Grill. Personally, I have a hard time with a super slow start when a day at Disney World awaits. An early, yet leisurely breakfast at a restaurant that already places you in the park, like The Garden Grill, is a good compromise. 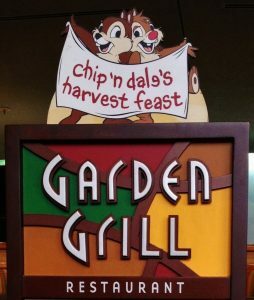 To set a Valentine’s Day mood, walk-around characters Chip n’ Dale and friends (including Farmer Mickey) have been known to flirt with the dining guests, and the menu includes a Bloody Mary and orange or raspberry mimosas. Romance is all about ambience, and so after your Valentine’s Day breakfast, take some extra time at one of the parks soaking in the atmosphere interspersed with a few favorite rides. For me, Magic Kingdom and Epcot have the most to offer in terms of daytime romance. Disney’s Hollywood Studios and Disney’s Animal Kingdom have far more romantic potential in the evening than during the day and so are highlighted later as evening options. My pick for Romance Step #2: Epcot. After our breakfast at The Garden Grill, we would walk down to the first floor of the Land Pavilion to ride Soarin’ and Living with the Land. 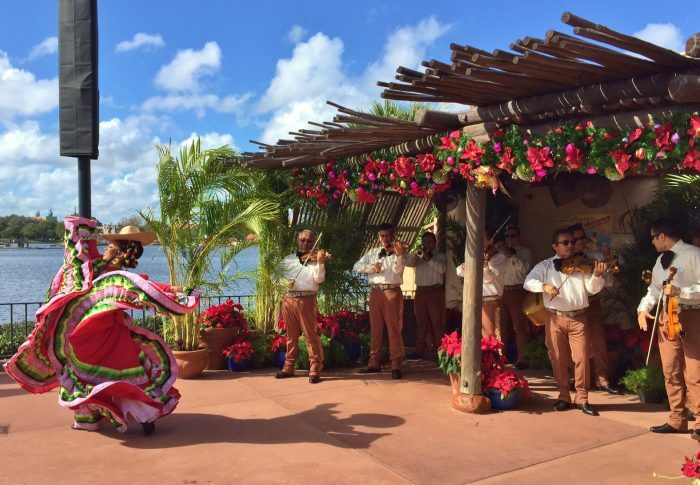 It would then be on to World Showcase while soaking in the fantastic music of Epcot and heading over to see my favorite entertainment in World Showcase—the Mariachi Cobre in the Mexico Pavilion. Leisurely shopping, the must-do attractions listed above, including a ride on Spaceship Earth as we exited the park, would fill out our plan for the morning. 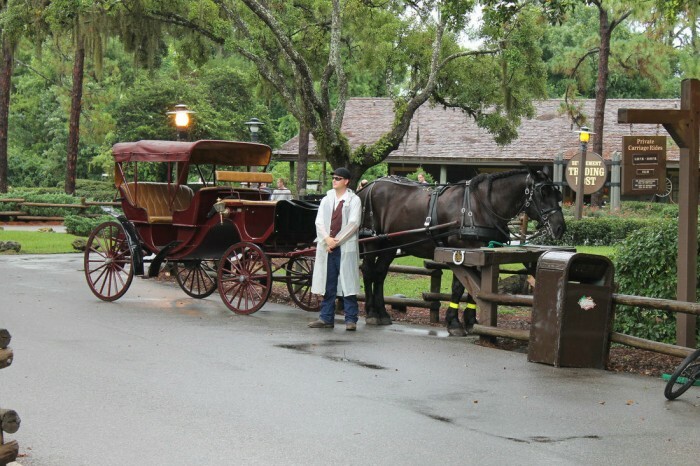 My pick for Romance Step #3: Resort pool and Fort Wilderness carriage ride. By returning to our resort, we can enjoy the resort pool and then freshen up for the rest of our day, which would include a carriage ride for two through the woods of Fort Wilderness. The order of the next two steps could be reversed (and I would prefer it that way). However, because the currently scheduled closing time for February 14, 2017, is 8 PM for both Magic Kingdom and Hollywood Studios, it may work best to have dinner after visiting these parks. Animal Kingdom’s current closing timing is even earlier (at 7 PM), although see below for how it could still be part of your Valentine’s Day plans. Epcot is scheduled to be open until 9 PM with Extra Magic Hours from 9 PM to 11 PM, and so it is currently the best option for a full night at a park. If your idea of romance includes some more time in the parks, consider the following for the evening part of your ideal Valentine’s day. Be sure to check park schedules and times for specific attractions/entertainment closer to Valentine’s Day. My pick for Romance Step #4: Magic Kingdom. We are definitely heading to the place that holds the most magic for us in Disney World—Magic Kingdom. 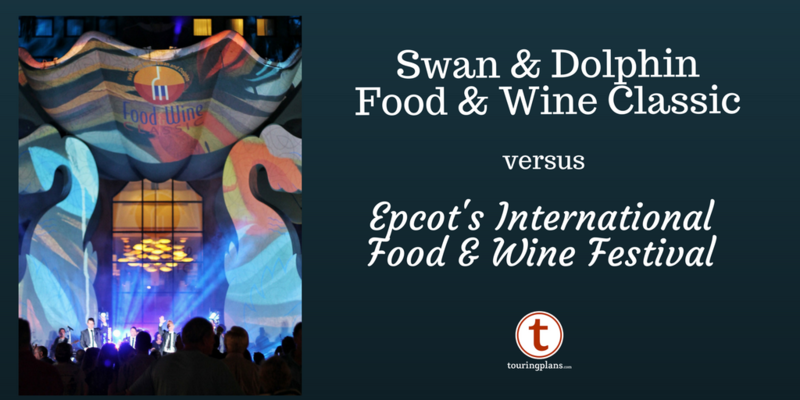 This pick works well with my choice for dinner in the next Disney World Romance step. 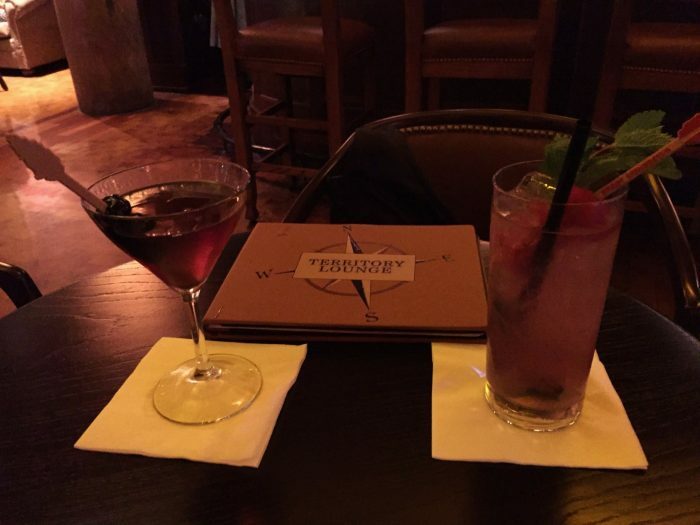 There is no shortage of Disney World restaurants where romance can be found. 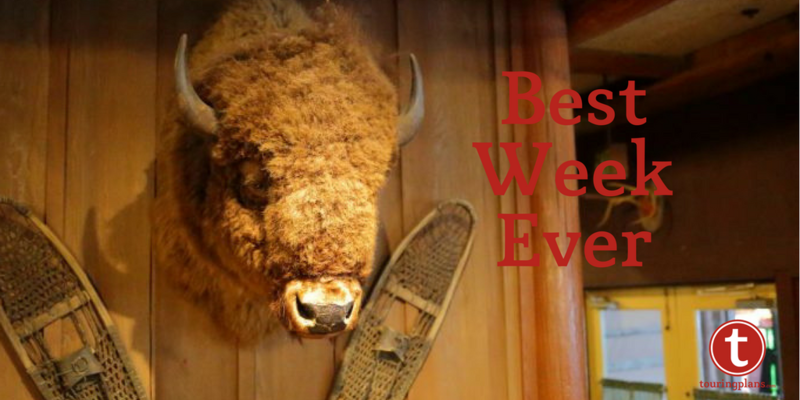 Here are some great resort and and in-park options. At this time, Artist Point and Jiko – The Cooking Place are the only ones offering a special menu or dessert for Valentine’s Day. 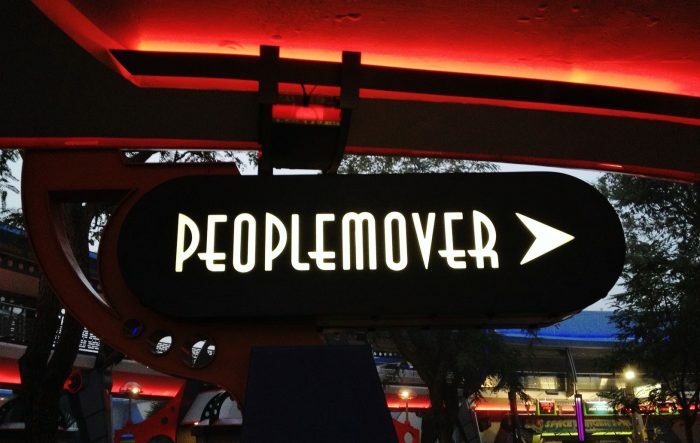 My pick for Romance Step #5: Progressive dining at Magic Kingdom resorts. After our horse-drawn carriage ride at Fort Wilderness, we would head to the boat dock for a cruise to Wilderness Lodge’s Territory Lounge, then boat to the Contemporary Resort (California Grill Lounge, Outer Rim Lounge, or The Wave Lounge), monorail to the Polynesian Village Resort (Tambu Lounge, Trader Sam’s Grog Grotto), and monorail to the Grand Floridian Resort’s Mizner’s Lounge. What does your ideal Valentine’s Day look like? Be sure to watch the TouringsPlans.com Blog for more details on restaurants and special snacks or merchandise as Valentine’s Day approaches. Sarah gets that giddy feeling when walking down Main Street, U.S.A. (and sometimes in her own living room just thinking about her next trip to Disney World). 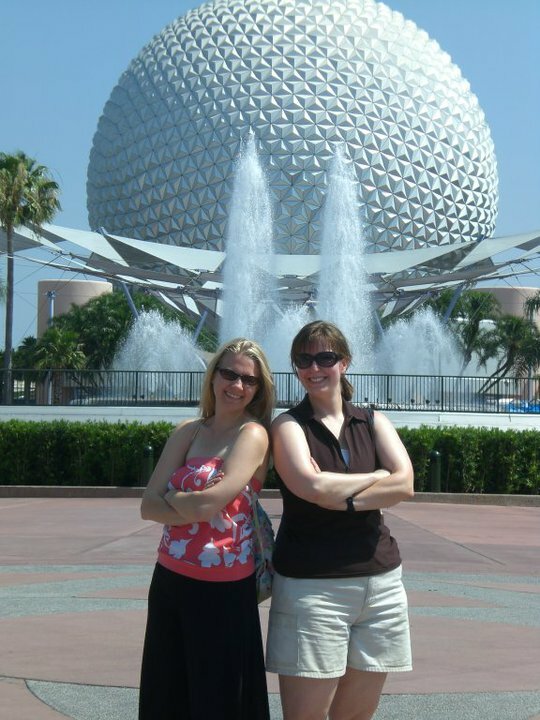 She is a Disney Vacation Club member and has been a professional writer and editor since 1990. Other favorite places she has traveled include Hong Kong, the Czech Republic, England, the Caribbean, Hawaii, Alaska, Kenya, Tanzania, and Disneyland.